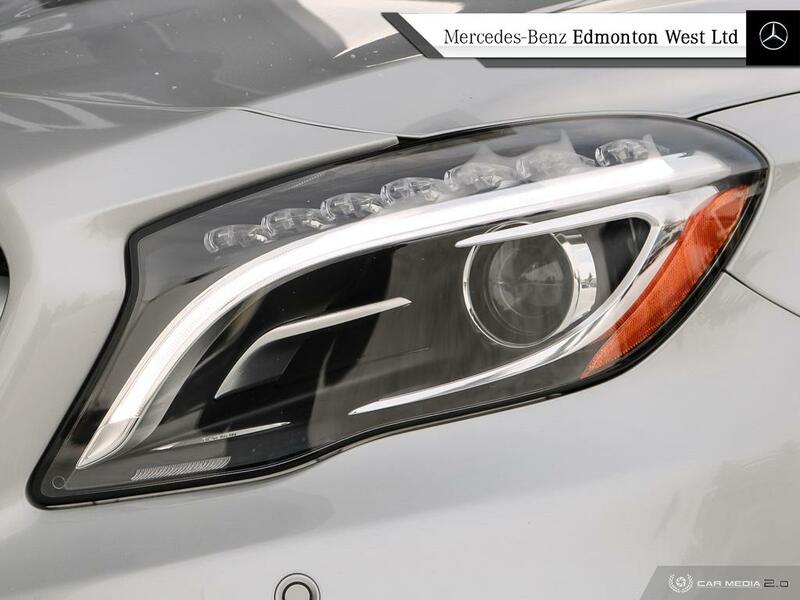 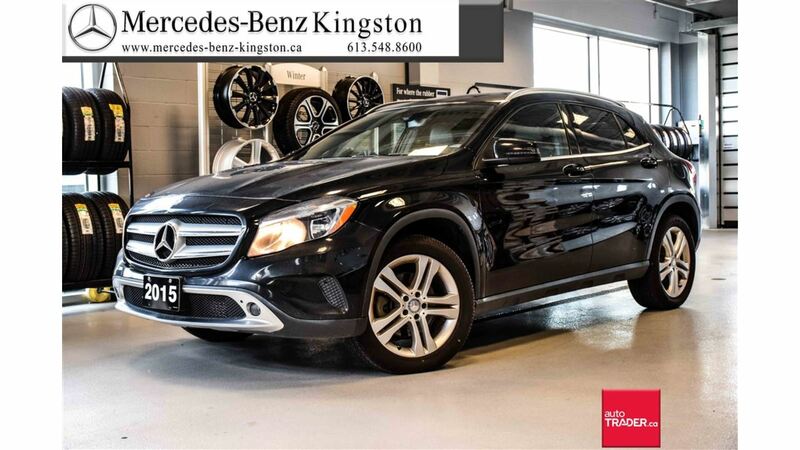 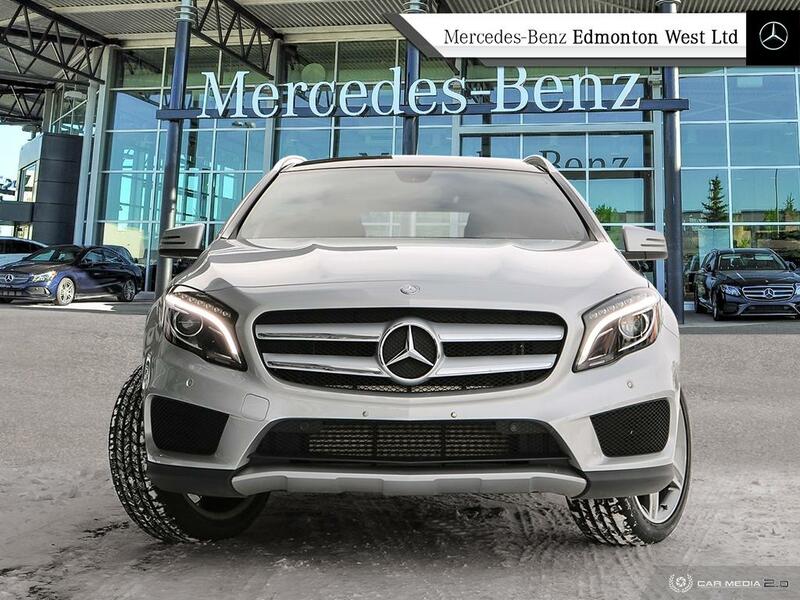 CLEAN CARFAX | PREMIUM PACKAGE | PREMIUM PLUS PACKAGE | SPORT PACKAGE | LOW KMS | SIRIUS READY Great addition to our Pre-owned Lineup, this 2015 GLA250 has arrived just in time! 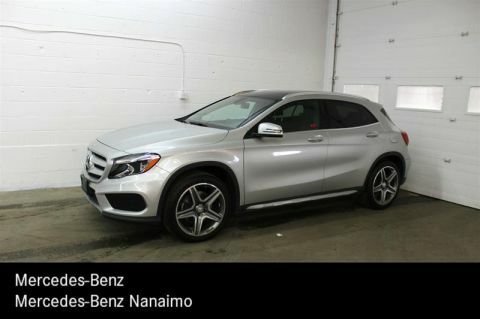 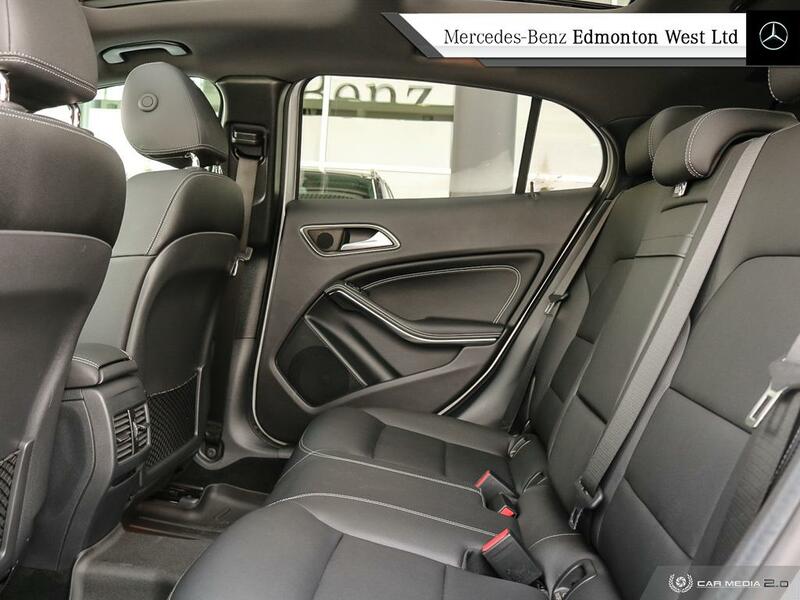 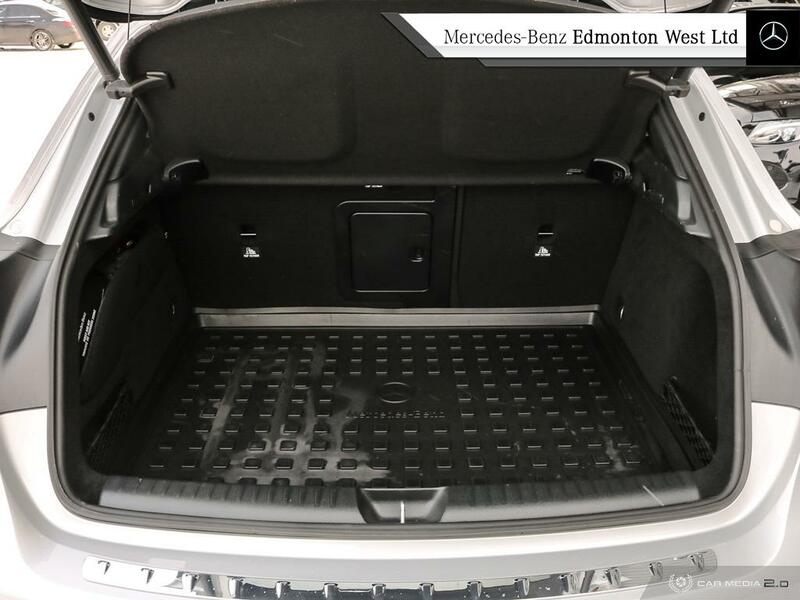 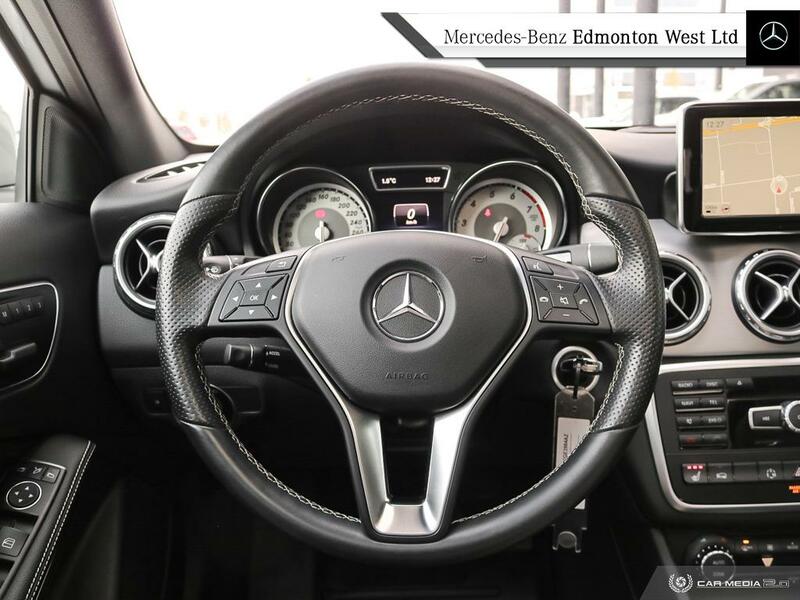 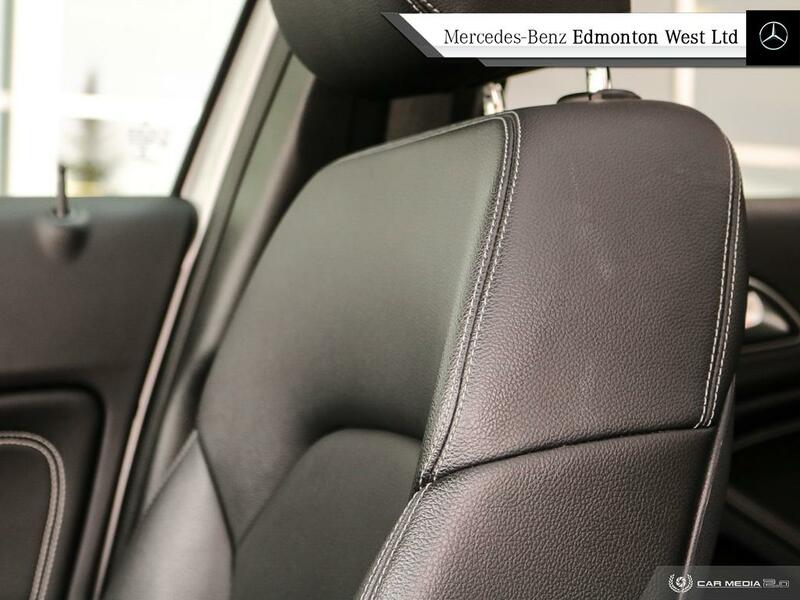 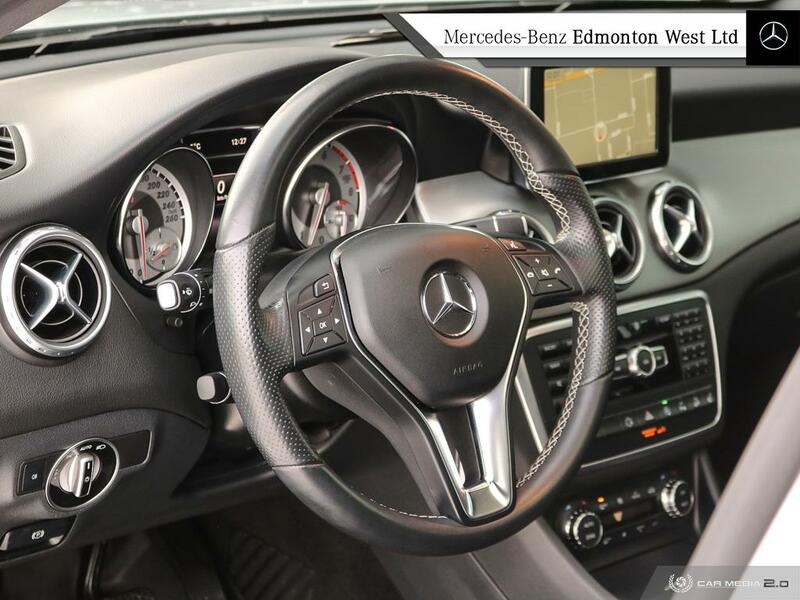 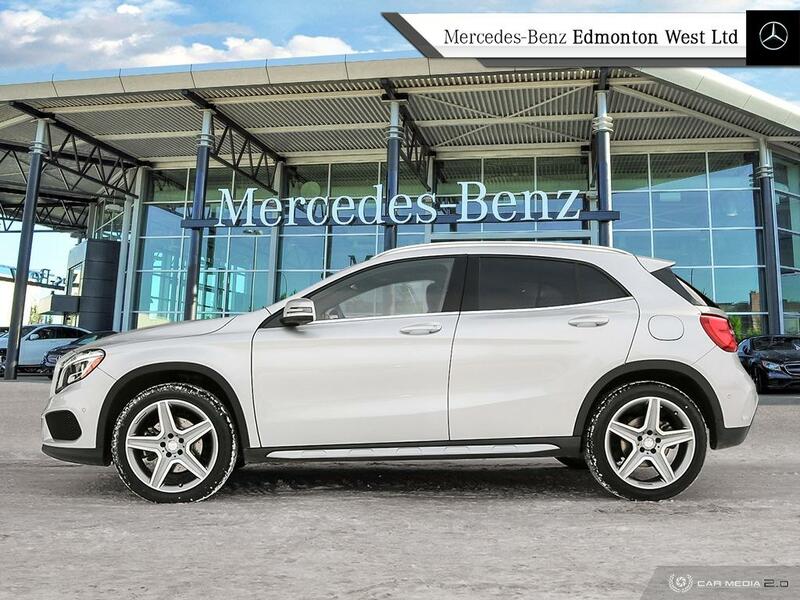 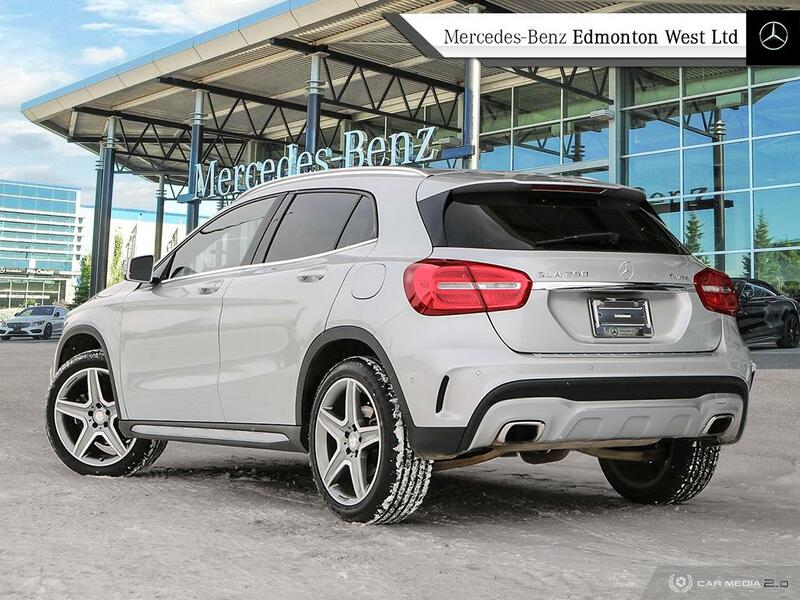 With very low mileage and essentially every package available at its time you can save a ton of $$$ in looking into this pre-owned GLA250. 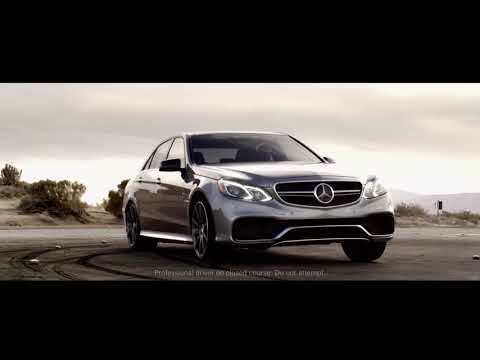 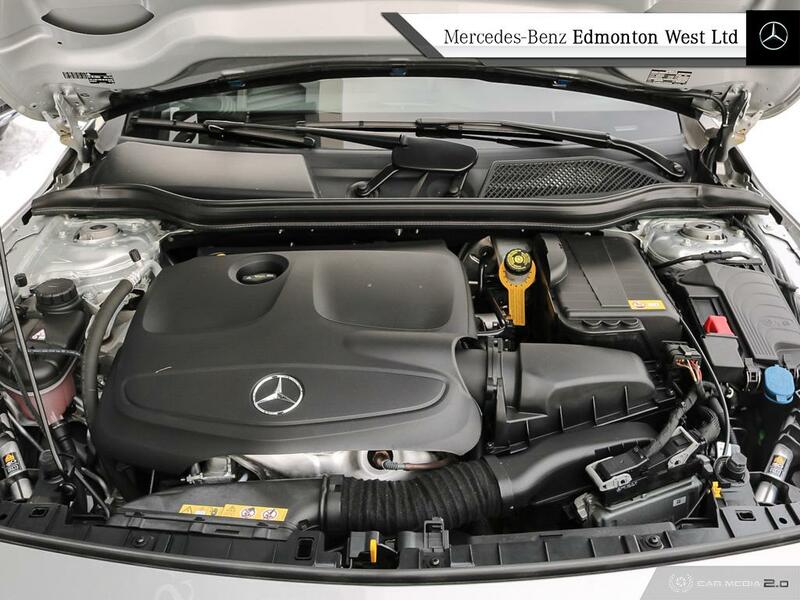 Fueled by a very economical 2.0L 4I Turboed engine you'll be getting the power you need when you need it! 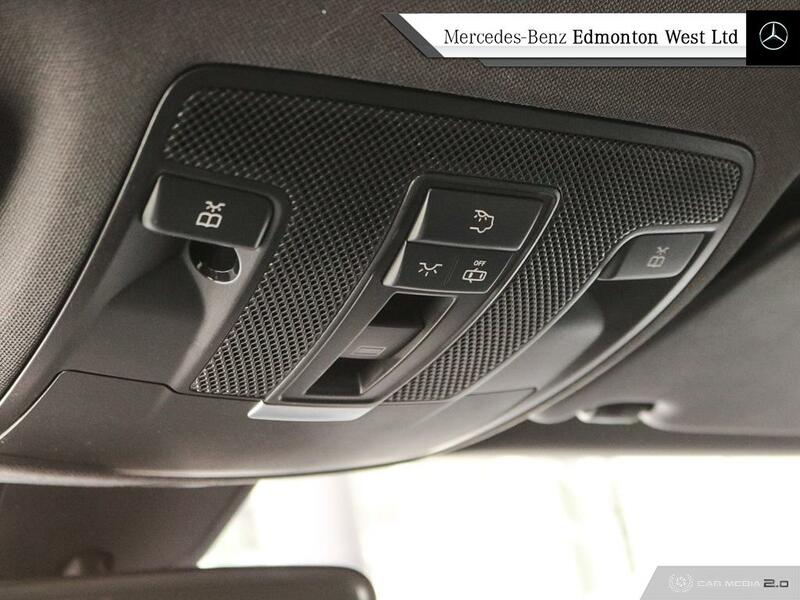 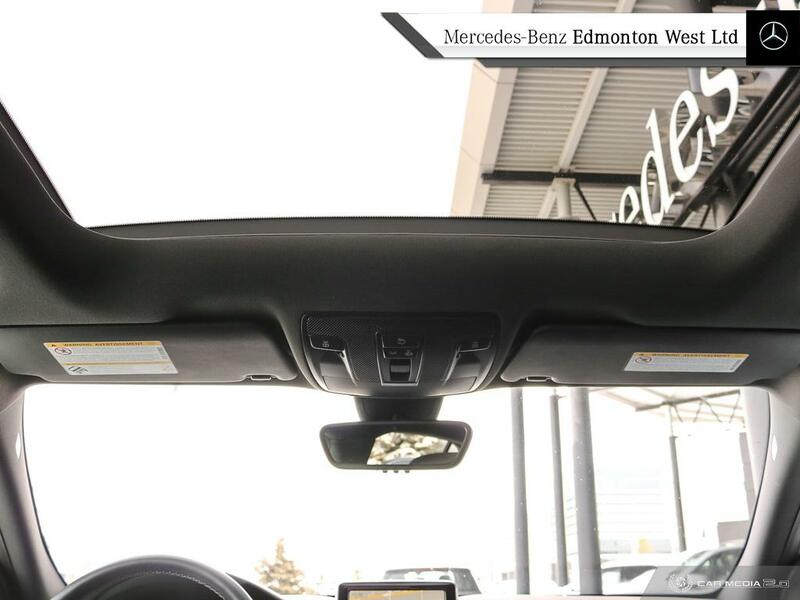 Options to look forward to include Passive Blind spot assist, Parktronic w/ Parking assist, Panoramic sunroof, Navigation , Easy pack power tailgate , auto dimming mirrors, and a ton more! 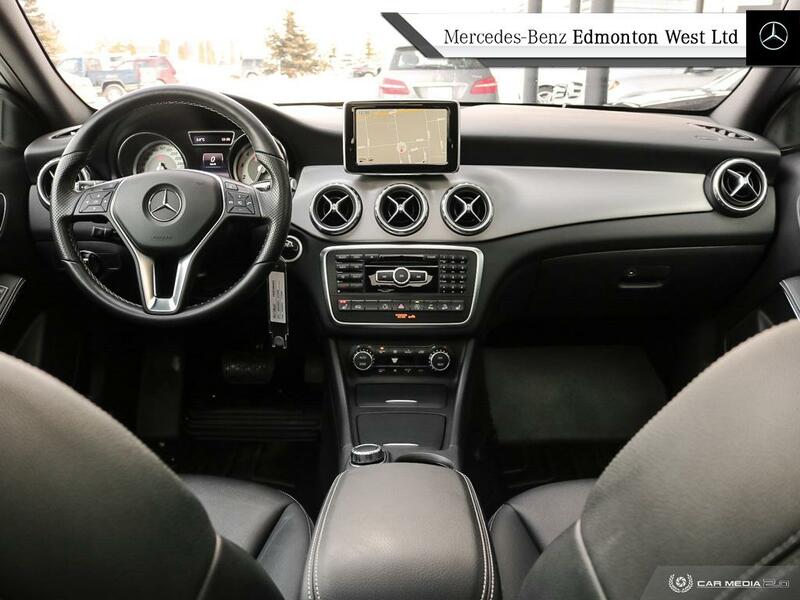 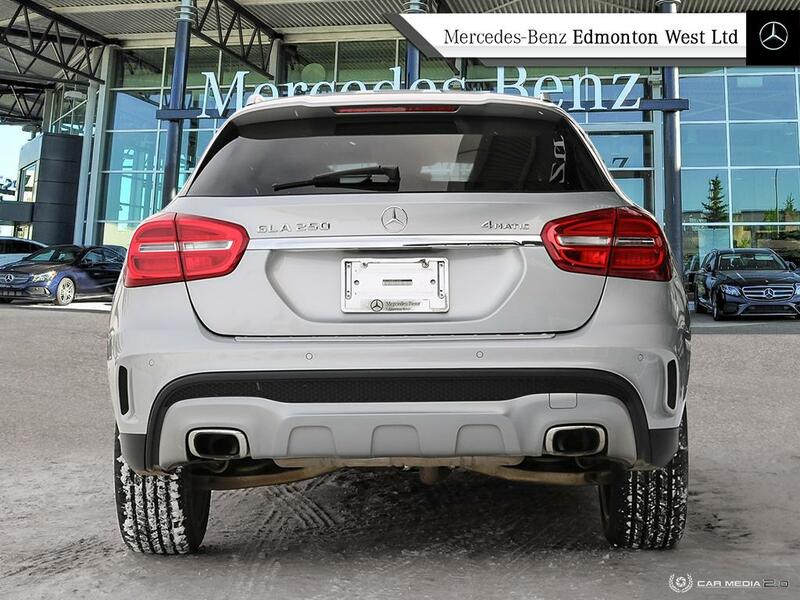 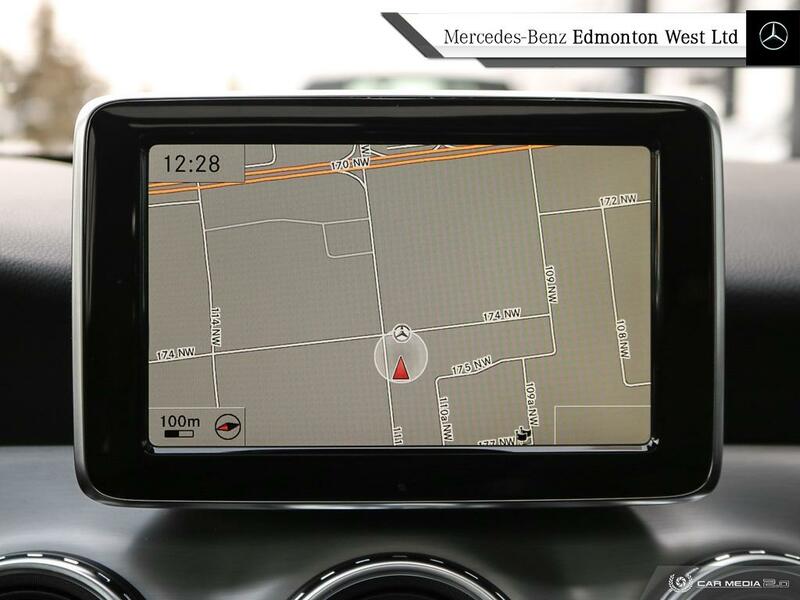 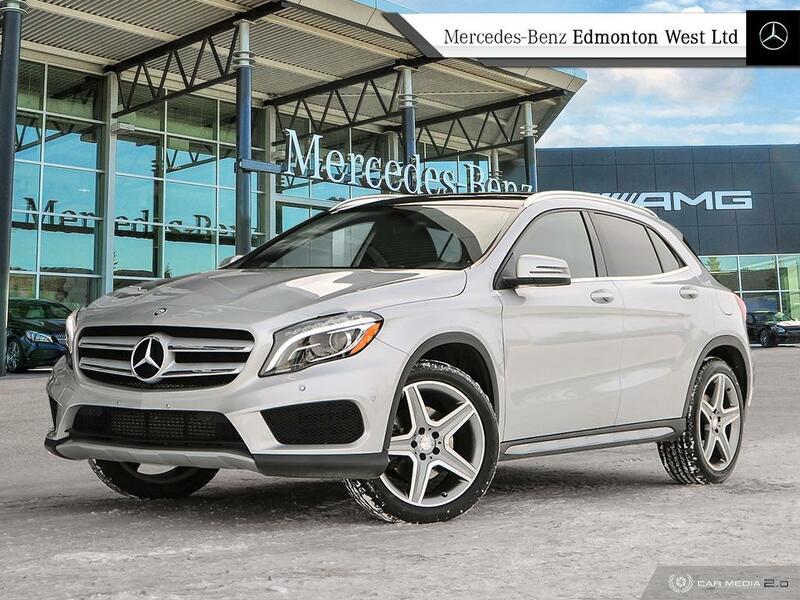 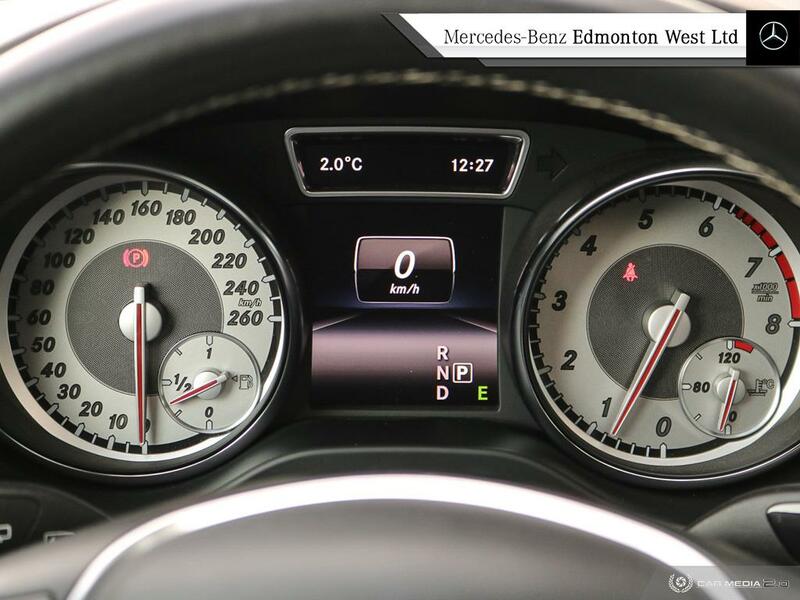 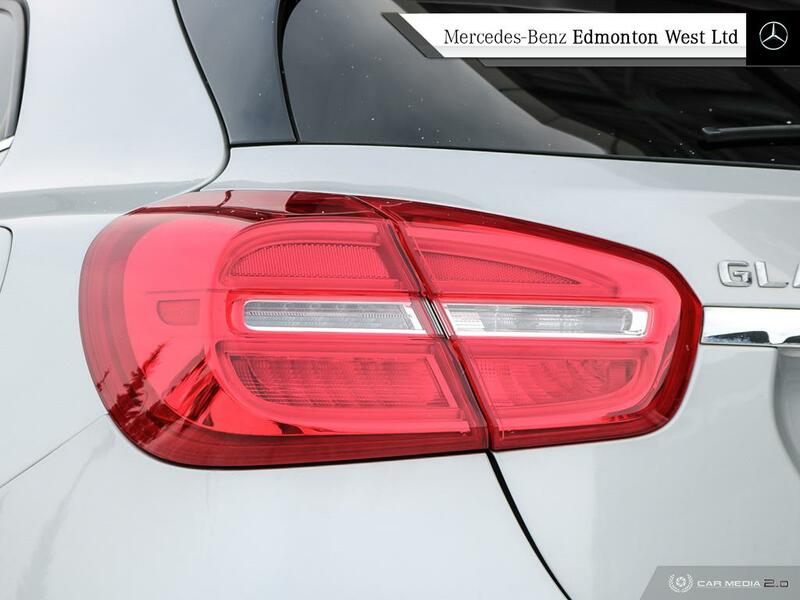 This GLA250 4Matic has completed a full AMVIC safety inspection as well as a full mechanical fitness assessment. 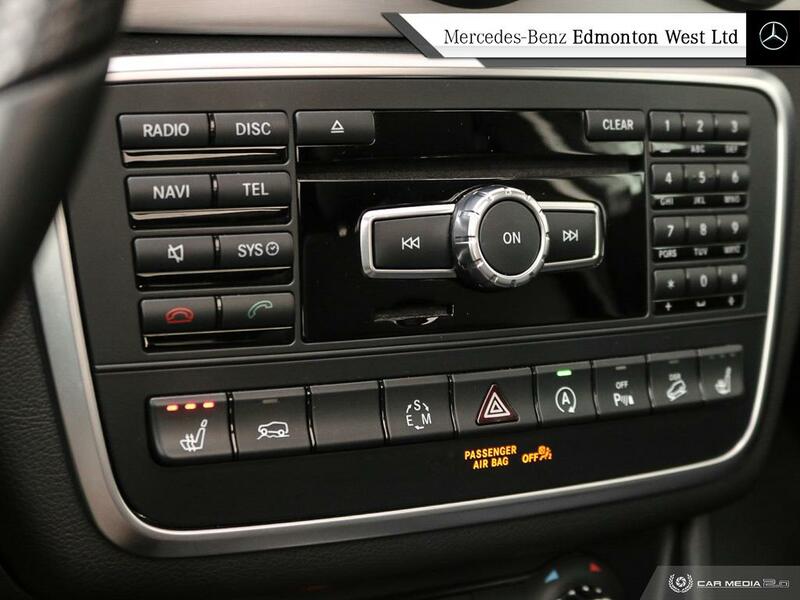 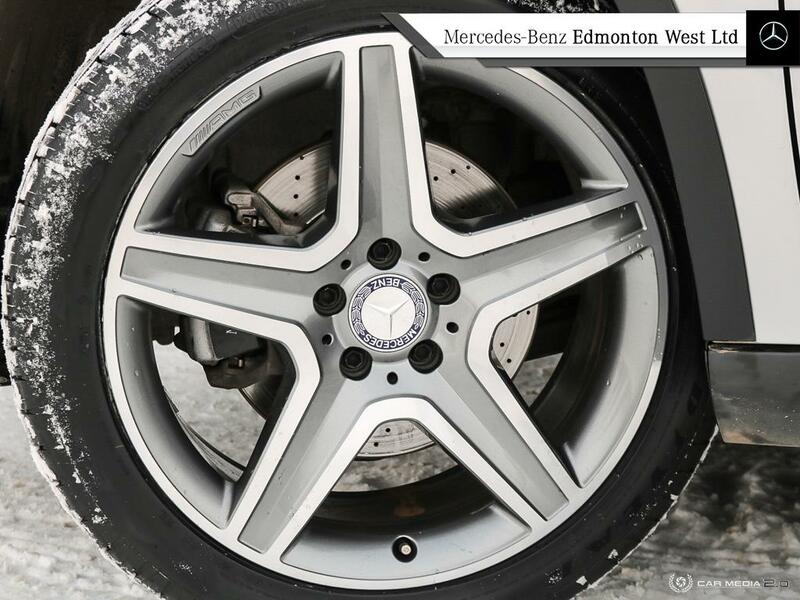 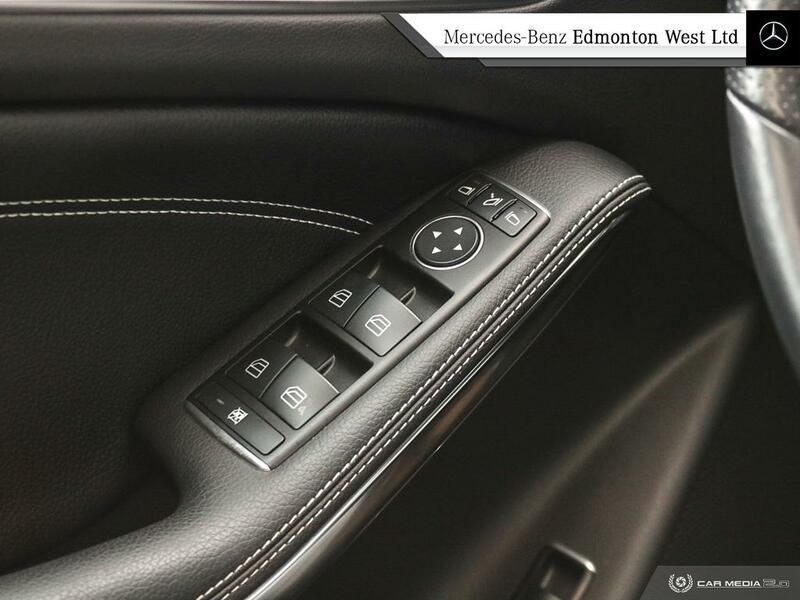 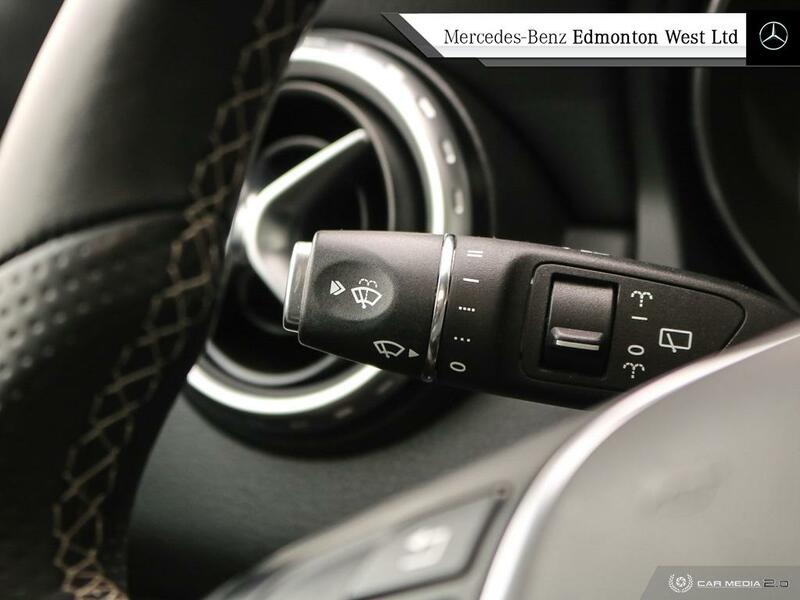 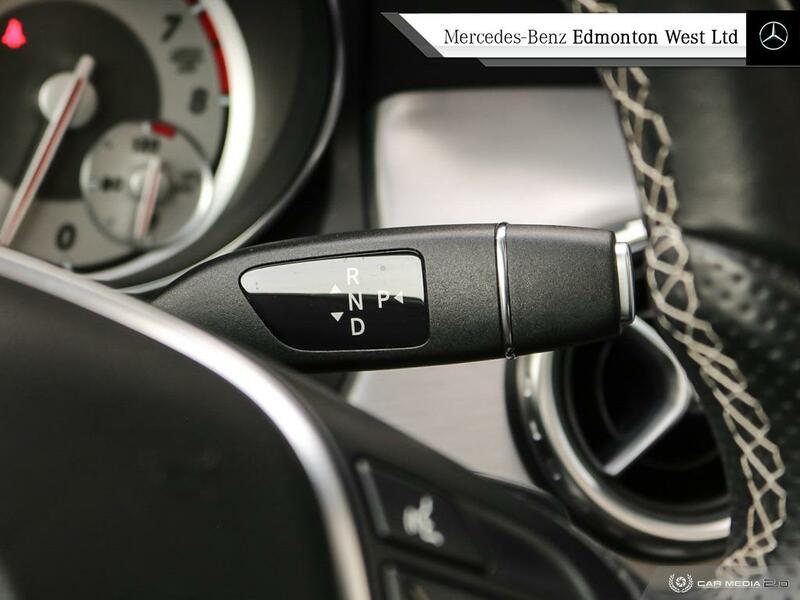 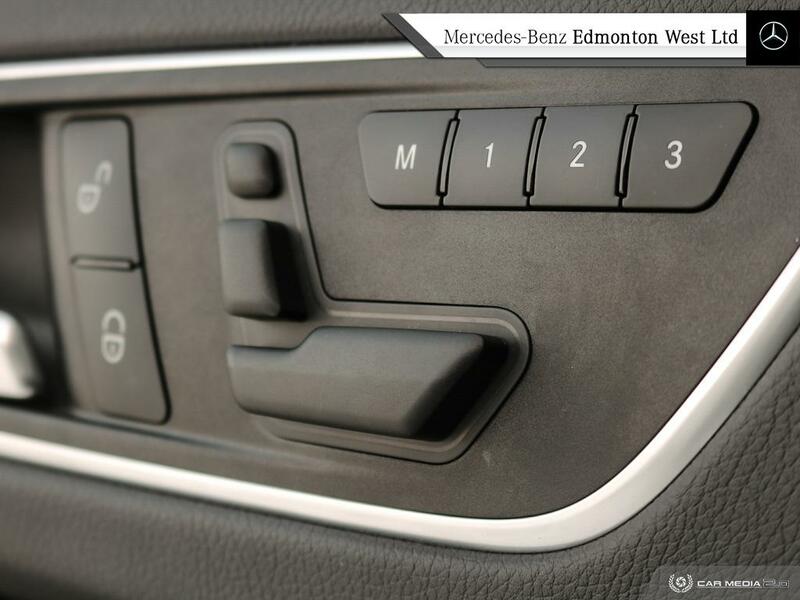 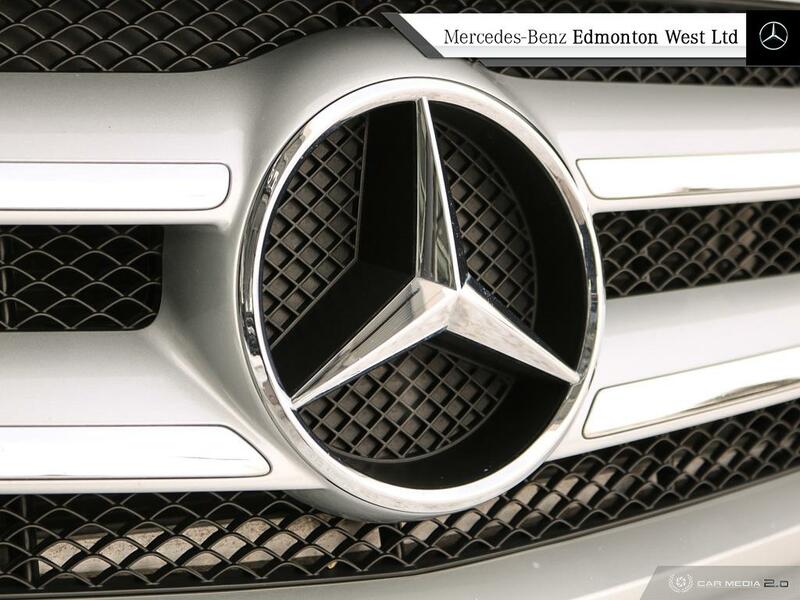 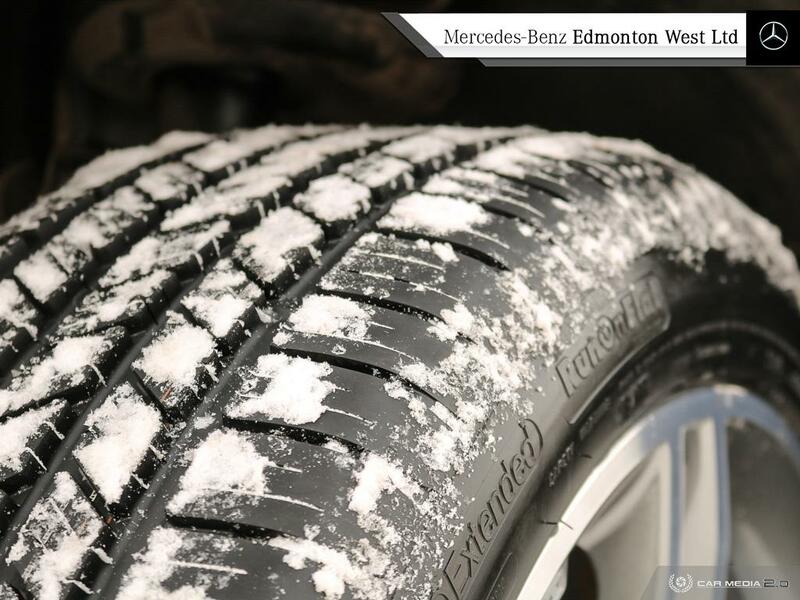 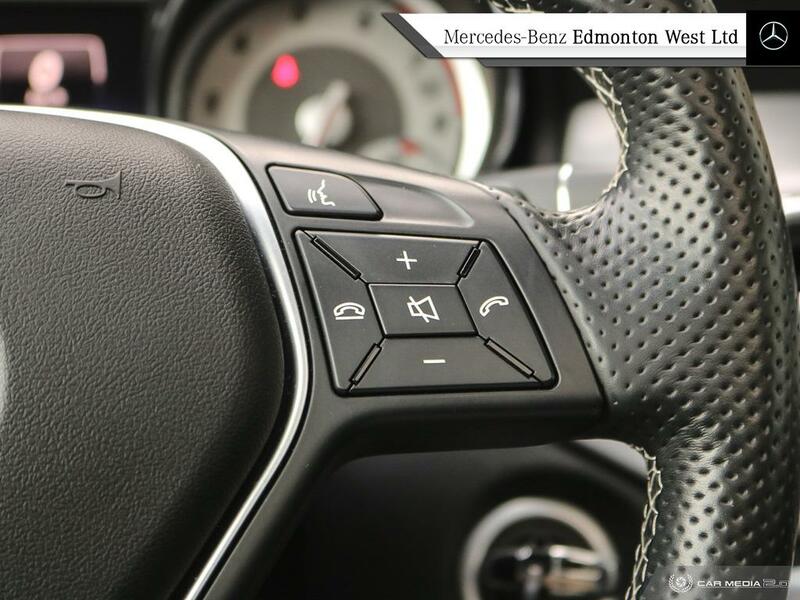 For more information please call us at 780-484-9000 and well be more than happy to assist!